JaysGoonerBlog: A Bitta Transfer Talk! 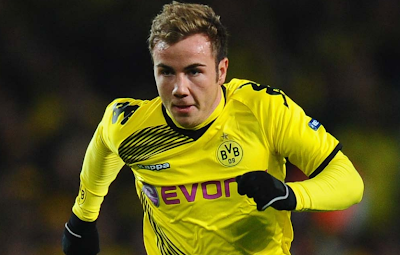 Dortmund playmaker being chased by a number of clubs, including us. The little German is being touted by almost every other big club in Europe and I think he will move, but I'm not entirely confident it will be to us, at all. Paper's are quoting an asking price of £30mill, and, if Wenger is serious, that's a cost that we could easily afford to pay, but considering the player he is, and other clubs such as City being linked, if a bid was to materialise I could see us being Gazumped by the oil-rich club to be honest. Now this is one I could see us pulling off. The Fiorentina forward with 12 goals in 26 games seems the real deal. His goal-to-game ratio isn't anything to rant and rave over but there's no doubting he looks a seriously good footballer. A fee in the region of £18mill is being touted around, which seems fairly reasonable considering today's prices. Fiorentina are no longer the force in Italian football they once were, and Jovetic has done as much as he can there in my opinion so I genuinely can see this one happening. 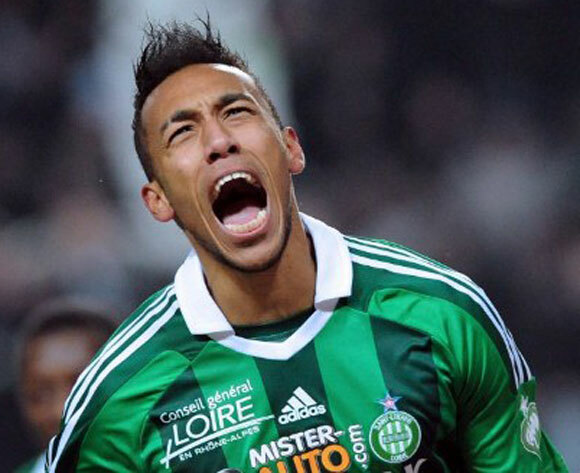 Aubameyang is a striker who plays for Saint Etienne in the French Ligue1 and looks a decent player altogether. There hasn't been too many mentions of him joining the Gunners because in reality he's been linked with almost every team that's remotely better than Saint Etienne in Europe. He's a strong, surprisingly quick striker with a good finish, what more can I say? This lad can defend. 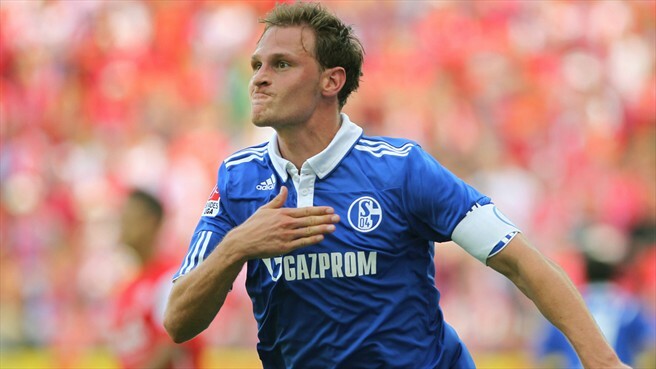 The Schalke centre half stands just over 6ft and is a solid, solid defender. He's a German international with Champions league experience, has obviously played in a top league for quite a while now, and to be honest I'd rate him above TV5 and Per, but not Kosc, Kosc beasts everyone... Anyways, like i said, solid, strong and has a good head on his shoulders, I doubt it but it'd be a good'n. So, they're the top 5 most frequent names mentioned in the past week or so, ill try do one of these every time i find a batch of new players floating around the rumour mill. Jack is back, and Theo too, but Tommy's tired! IMPORTANT: Back and ready to post once more!